This book has done me so much good."" Pope Francis From one of the leading intellects in the church todayone whom Pope Francis has described as a ""superb theologian""comes perhaps his most important book yet. 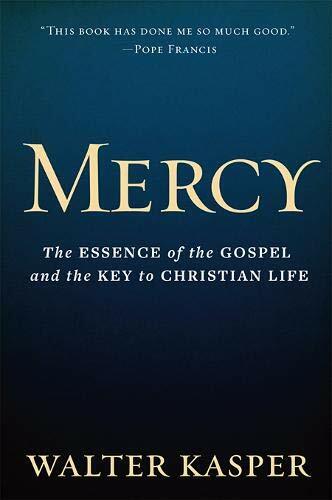 Available for the first time in English, Cardinal Kasper looks to capture the essence of the gospel message. Compassionate, bold, and brilliant, Cardinal Kasper has written a book which will be studied for generations. Walter Kasper is a German cardinal of the Roman Catholic Church. He is president emeritus of the Pontifical Council for Promoting Christian Unity, having served as its president from 2001 to 2010.